Activation of new trade route to Afghanistan that bypasses Pakistan, India has dispatched its first consignment of wheat to the war-torn country via the Iranian port of Chabahar. The strategic sea route is a significant step in bolstering trade with Kabul that has been hampered because rival Pakistan does not allow India to transport goods to Afghanistan through its territory. In the coming months, six more consignments of wheat totaling 1.1 million tons will be sent from India’s western port of Kandla to Chabahar and from the Iranian port it will be taken by road to Kabul. Pakistan-Iran barrier is now witnessing the reconstruction of regional strategic and diplomatic calculus, where Pakistan’s rim land “Gwadar” is undergoing extensive strategic transformation under acute security challenges and cartographic anxieties while Indo-Iran-Afghanistan trilateral echo in “Chabahar” becomes a historic reaffirmation of collective geostrategic intervention. In Tehran this summer, President Hassan Rouhani, Afghan President Ashraf Ghani and Indian Prime Minister Narendra Modi signaled Chabahar corridor as a hub of trilateral development and geo-economic factor. Located in the Gulf of Oman, on the south-eastern tip of Iran’s troubled Sistan-Baluchistan province, Chabahar provides Iran, an easy access to the Indian Ocean. Indian’s proactive foreign policy stance and insistence in finalizing the strategic, security and trade contracts with Iran and other Persian-Gulf nations especially Saudi Arabia and Qatar, is influenced by Chinese President Xi Jinping’s signing of $46 billion energy and infrastructure development agreements with Pakistan in April 2015, to develop the Gwadar port. In this changing scenario of international and regional politics, especially in the context of Pakistan’s Gwadar Port, Iran’s Chabahar Port equally have a unique geostrategic and geopolitical importance. China’s growing dependence on maritime trade and energy imports is fueling reconceptualization of Beijing’s maritime needs, ambitions and capabilities. China’s supply line passes through the trouble South China Sea, Pacific Rim, the Strait of Malacca and Sri Lanka, and Chinese sea trade takes about 10,000 km to reach the destination. Gwadar Port, as substitute, will reduce the sea distance to 2,500 km instead of 10,000 km and land distance for Kashgar to 2,800 km because it exists 4,500 km from the China’s main Shanghai port. Afghanistan is a landlocked country, since long using Karachi port for its international trade linkage but with emergence of strategically positioned Chabahar port of Iran, the situation has taken a turn. 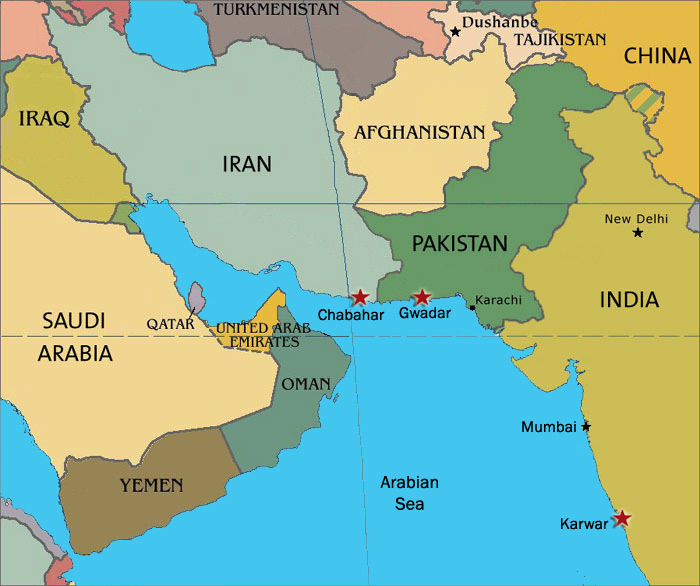 To be fair enough, at least Chabahar has scratched Pakistan’s supremacy to Afghanistan and Central Asia, as major portion of their transit trade may be shifted toward Iran, due to Chabahar’s strategic location which is situated at about 72 kilometers west of Pakistan’s Gwadar port. 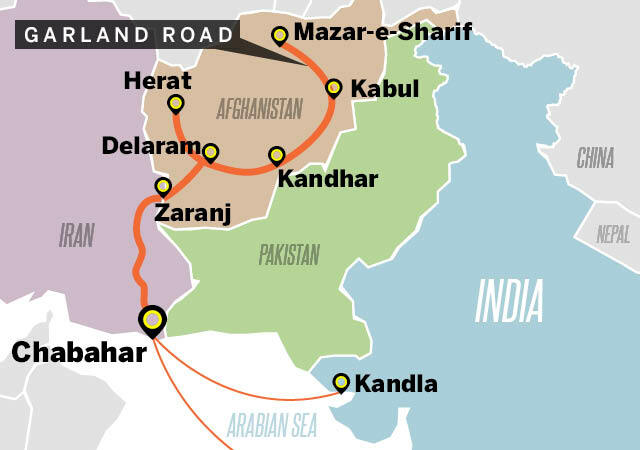 Along with this, Tehran has already started laying Chabahar-Zahidan railway line, which further linked-up to Iranian rail network, Central Asia and the Commonwealth of Independent States (CIS). 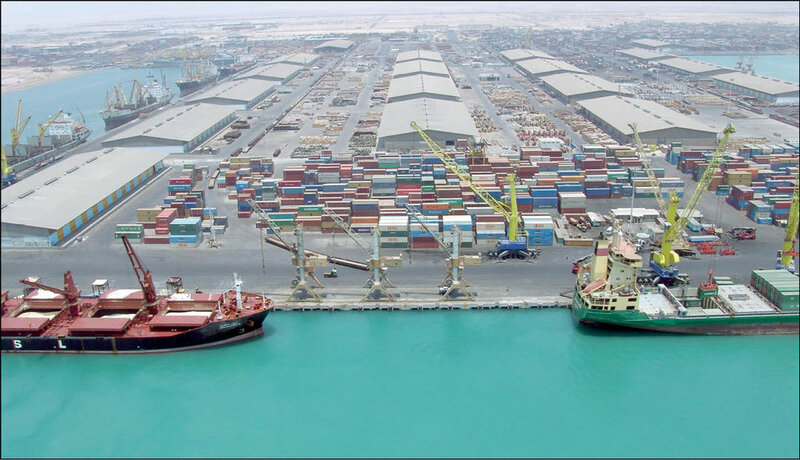 Tehran anticipates Chabahar Port as a tool in their policy to squeeze world isolation and has invested significant resources to upgrade it with the strategic objective to create an alternative to Bandar Abbas, which is located further west across the straits of Hormuz. Tehran’s reservations that any obstruction of the Straits of Hormuz would create challenges for its trade and commerce activities. The Iranian forces have conducted several maneuvers aimed at closing the Strait of Hormuz during a time of crisis, and the Western forces in the region (in cooperation with some littoral countries or independently) have conducted several maneuvers aimed at deterring such plans. On the other hand, Gwadar is the adjacent warm-water seaport for Chabahar and a nearest facilitation for Afghanistan and energy-rich Central Asian republics. 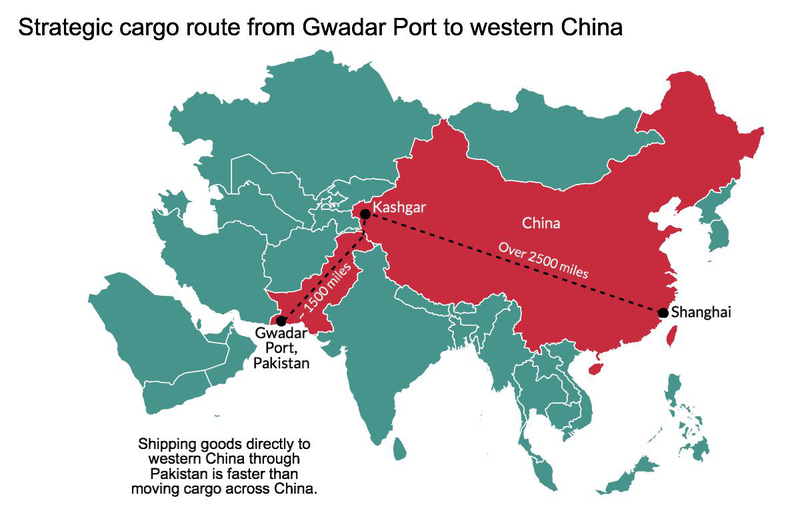 The port opens up a direct 3,000 km-long trade corridor between Gwadar port and Kashgar, the north-western Chinese city; the construction of this corridor will cost China US$12 billion, which will connect Gwadar to China’s Xinjiang province via rail-road network, pipelines to transport oil and gas, while this will also act as a bridge for China’s planned maritime silk route, a part of trans-Eurasian project, which soon meant to link more than 20 countries after its development. Pakistan’s Gwadar Port and Iran’s Chabahar Port equally have a unique geostrategic and geopolitical importance and having huge potential for regional integration. Chabahar became a free trade industrial zone way back in 1992 but trade from the port remains at a low trajectory, 2.5 million tons per year against a target of 12 million tons per annum; its development languished, partly, due to Iran’s own reservations about expediting the pace of investment. Law and order situation in Sistan-Baluchistan was another major reason, which remained disturb due to a simmering insurgency involving the Sunni militant group, Jundullah, with accusations of sustenance from across the border, and With India unlikely to be able to provide the massive investment that the Chabahar project requires, China, which also has an interest in Chabahar, could step in. Gwadar port provides China’s oil imports from the Gulf with a shorter overland route, one that bypasses the Malacca Straits and the South China Sea and participation in Chabahar port will provide Beijing with another such overland option. China’s likely participation in Chabahar has triggered unease in Delhi over being edged out of the project. Indeed, it was such anxieties that prompted India to decide on participating in the port’s development. However, Indian apprehensions over China’s participation in Chabahar seem excessive. To conclude, the geopolitical and geostrategic implications of these two emerging seaports being in such close juxtaposition are enormous as their respective sponsors, China and India, already locked horns at regional and global level. This reflects not only the quest for more corridors but also reveals a growing geo-strategic and commercial competition between the world’s two most populous nations. In comparison of Gwadar with Chabahar is little bit unfair because Chabahar’s development is at least a decade behind that of Gwadar, and Iran’s complex relations with the U.S. inhibited the project’s progress is expected to change now as Iran’s international isolation is easing and India is stepping in. 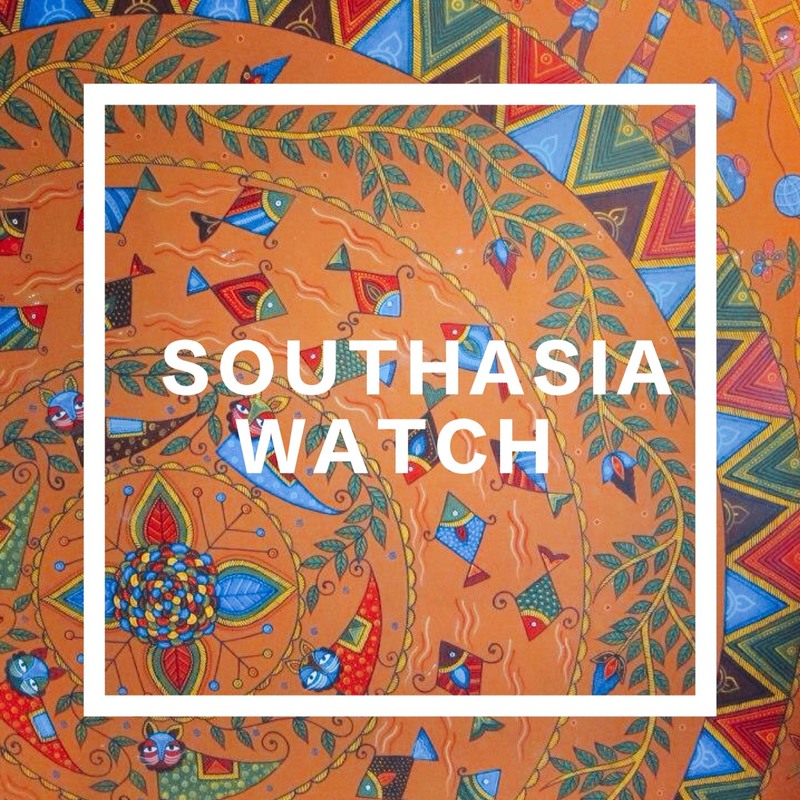 Importantly, which of the two ports will emerge as the preferred port option for Afghanistan and the Central Asian states? 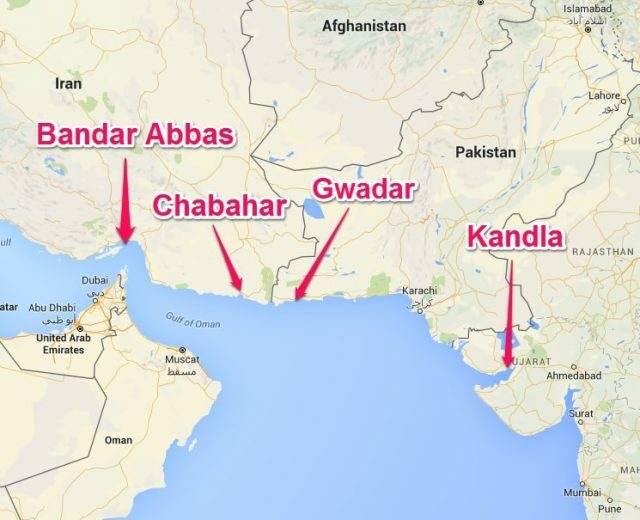 Will Chabahar attract more trade than Gwadar? Distances between Gwadar and Central Asian cities are shorter and a transit corridor being developed between Gwadar and Kashgar could spur Gwadar’s attractiveness to the CARs. Trade economists, meanwhile, have already outlined problems with attempts to sell Chabahar as a low-cost tool to contain Pakistan’s geography; Wagah is and will continue to be the shortest and cheapest route to Afghanistan for Indian goods. Iran also faces considerable domestic opposition from its Revolutionary Guard over the outsourcing of Chabahar to India. These are gaps that Pakistan can use to its advantage, beginning by leveraging its border with Iran, connecting the China-Pakistan Economic Corridor (CPEC) western route with the Iranian. The encouraging factor is that many people in both Iran and Pakistan have been stressing that the Gwadar and Chabahar ports should not be seen as rivals. 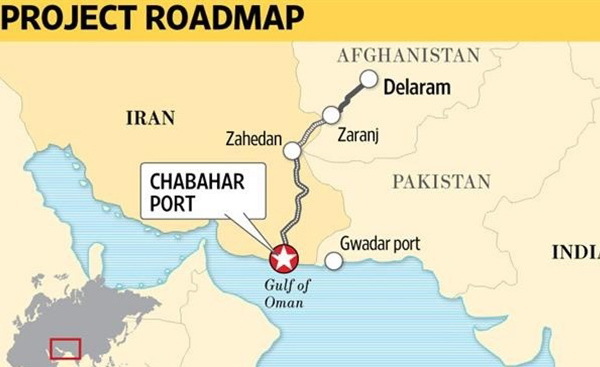 The government of Pakistan is exploring the opportunities to developing links between Chabahar and Gwadar; by constructing a new transit route through Chabahar port is an attempt by India to bypass Pakistan and also undermine China-Pakistan Economic Corridor. Therefore, Islamabad needs to initiate a productive and result-oriented negotiation process for enhancing its economic, political and diplomatic relations with Tehran.